You deserve a beautiful walk-in closet. 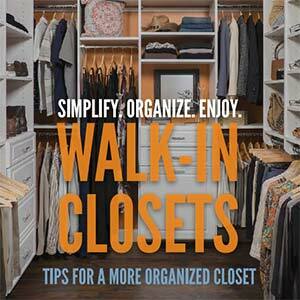 A walk-in closet has the great benefit of offering ample room to both display your wardrobe and allow you complete and easy access to all your clothing, shoes and much more. 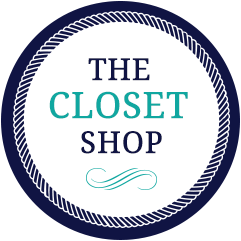 The Closet Shop is proud to provide its discriminating clients with center islands, complemented by an array of the finest custom countertops, all with lifetime warranties. Specialty doors and custom hutches are also available, as are the finest accessories, from fold-up ironing boards to angled shoe shelves. 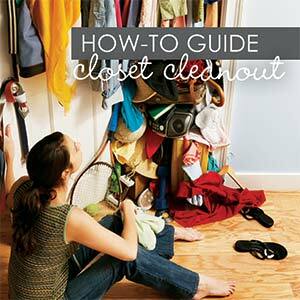 With a wide variety of designs to fit your space and personal needs, The Closet Shop will deliver a functional and enjoyable walk-in closet for years to come.